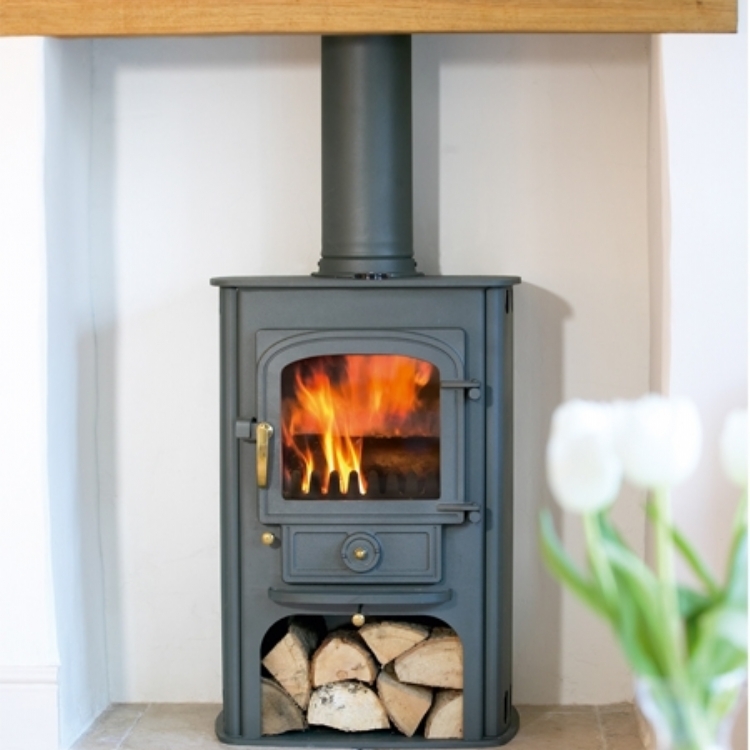 Clearview Pioneer in a stone mantle wood burning stove installation from Kernow Fires. 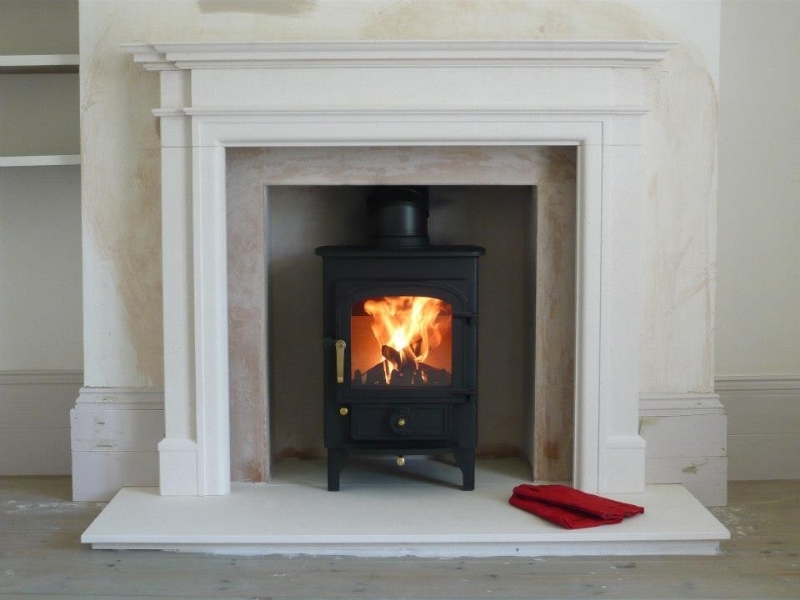 The Clearview Pioneer fits perfectly into this elegant fireplace. 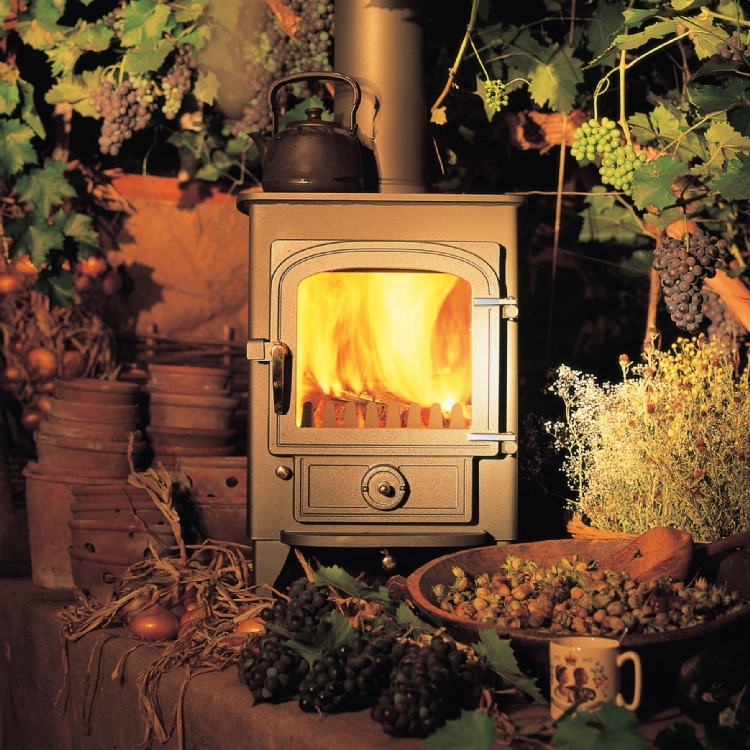 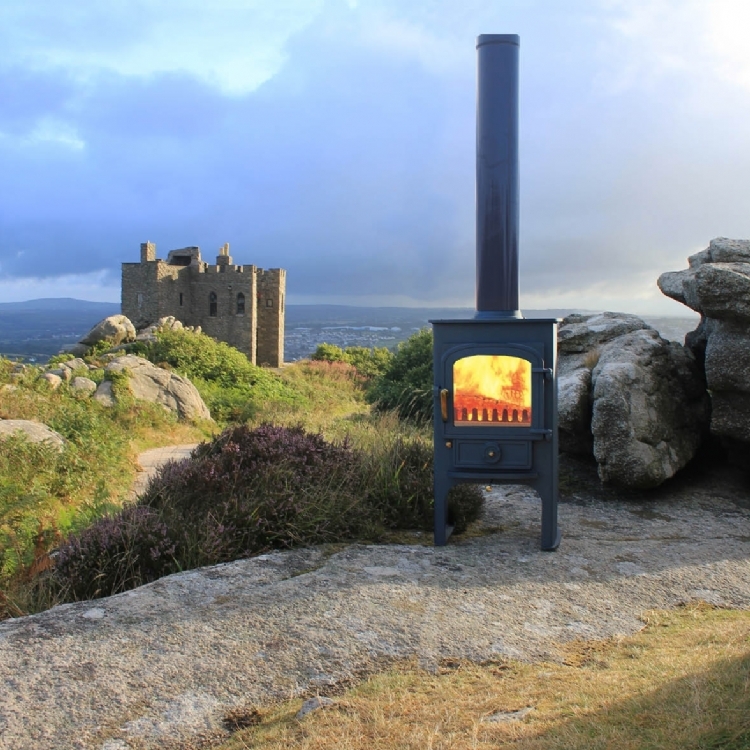 It is a 5kW multi fuel fire.